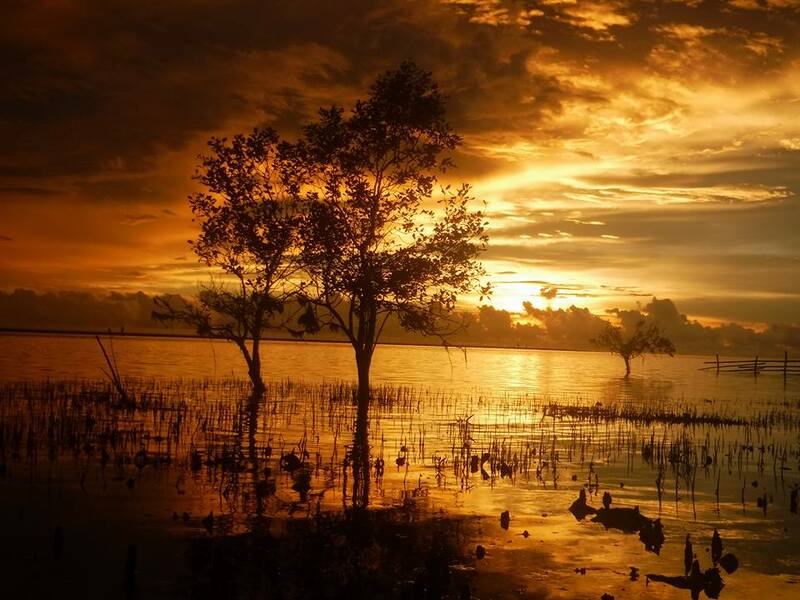 If you're into adventures, a nature lover or an outdoor enthusiast, then the latest addition to the growing tourism sites in SOCCSKSARGEN region or SOX is for you - the Lebak Katunggan Coastal Eco Park. Located in Brgy. Taguisa, Lebak, Province of Sultan Kudarat, Lebak Katunggan Coastal Eco Park was officially launched by the Department of Tourism-12 and LGU-Lebak last August 2017. 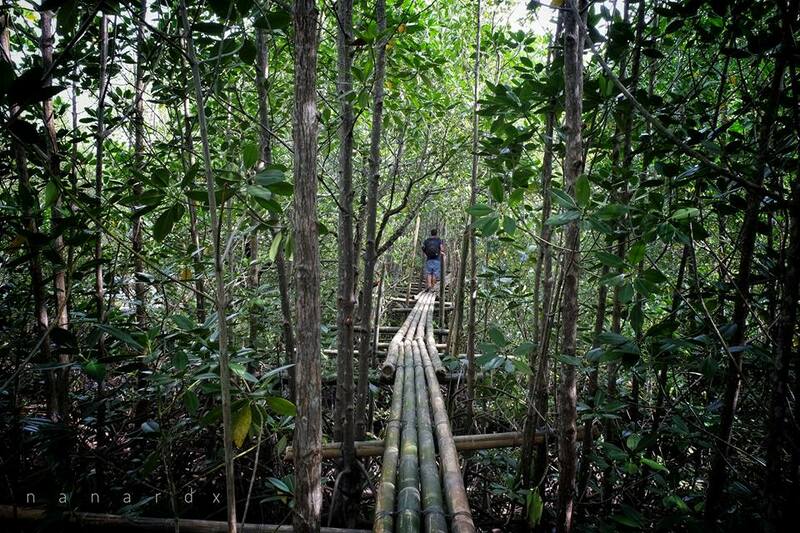 The 720-hectare mangrove forest features a 1.6 kilometer boardwalk which leads to Taguisa Beach. 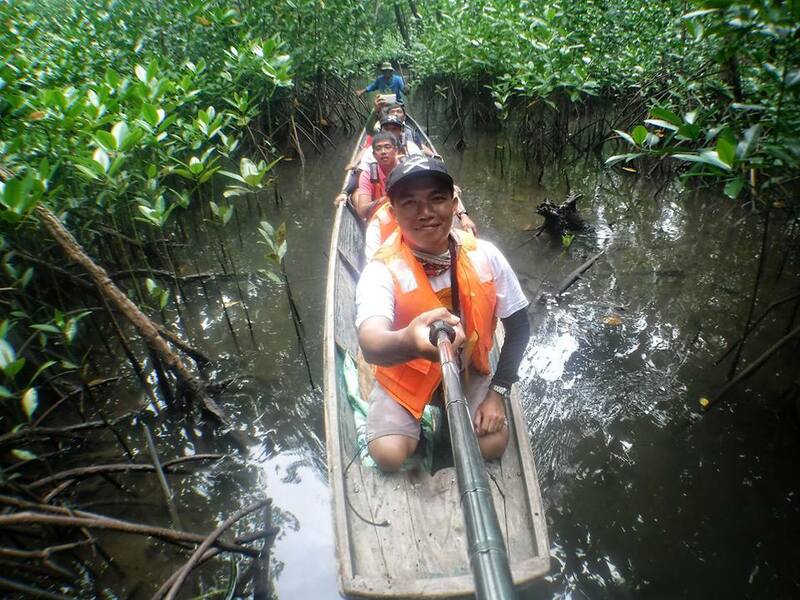 Since its launching, tourists have started visiting the mangrove park. Visitors will surely enjoy the trek through the boardwalk and the sight of a thick mangrove forest, go boating, and enjoy the beach. Local delicacies and seafood are available at Taguisa Beach. In the afternoon, sunset watching is not to be missed. Lebak is one of the three coastal towns of the Province of Sultan Kudarat. It is 4-5 hours away from Isulan and 2 hours away from Cotabato City.